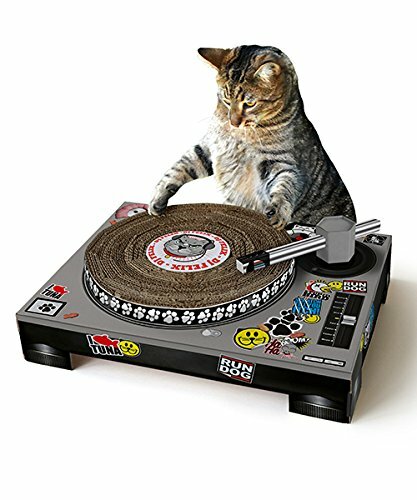 What do you think of this Cat Scratch Turntable? Cats scratch furniture to exercise, mark their territory and just for sheer pleasure, so why not mix that natural instinct with a bit of fun? The Cat Scratch Turntable comes flat packed and is easy to assemble. With a posable tone arm and a top that spins as your cat paws it, you can sit back and giggle in a "look the cat is doing human things!" way, rather than watch in horror as they shred the arm of your new sofa. A fun addition to any cat loving household! Not in my area! There is a letter you can print out and take to your store manager requesting they carry the bread. I would love to hear feedback on how this taste.